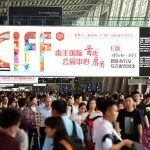 Occupying an exhibition space of 306,500 square metres (gross), 4,451 exhibitors from 92 countries revealed the trends of this coming business year. 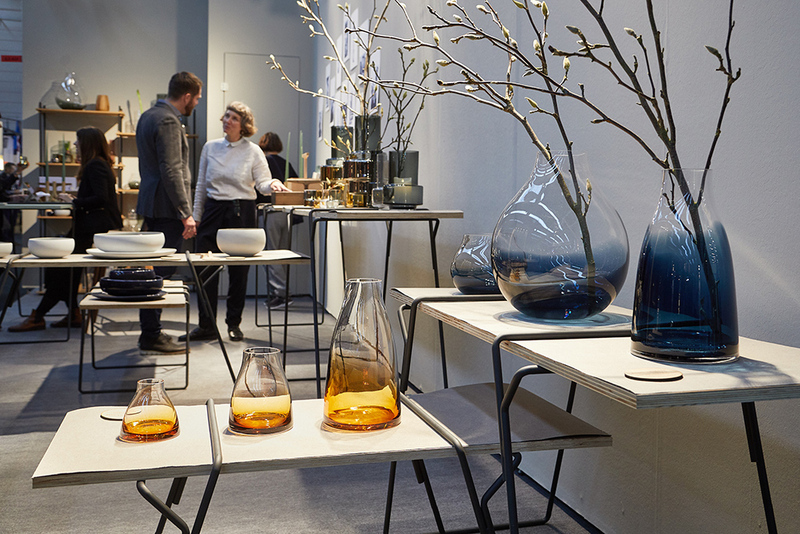 85% of all the exhibitors came from outside Germany, making Ambiente 2019 truly with an international overtone. 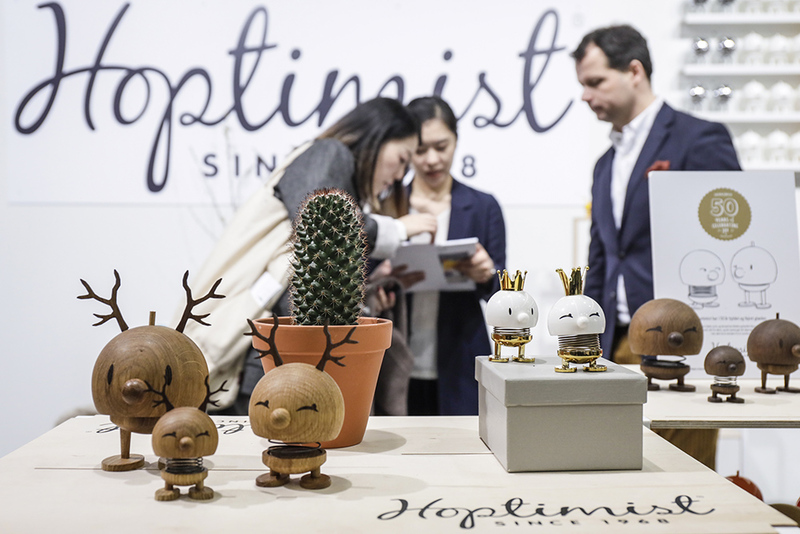 Ambiente in Frankfurt was visited by around 136,000 buyers from 166 countries, resulting in an increase in visitors and a very upbeat atmosphere in the halls. Significantly more exhibitors reached their targets for the trade fair this year, making more contacts than the year before. 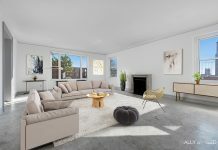 ‘Here at Ambiente, we can still feel hustle and bustle of world trade, even if there are already quite a few signs of a downturn in the economic outlook. 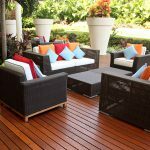 Using Ambiente as a trading hub, consumer goods manufacturers from the entire world target both local and regional markets – all over the world. Here in February, therefore, the signals are set for the entire year, 2019, and beyond. 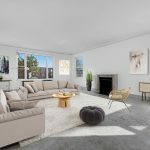 This is impressively borne out by the number of orders and the quality of both German and international buyers,” says Detlef Braun, Member of the Executive Board of Messe Frankfurt GmbH. 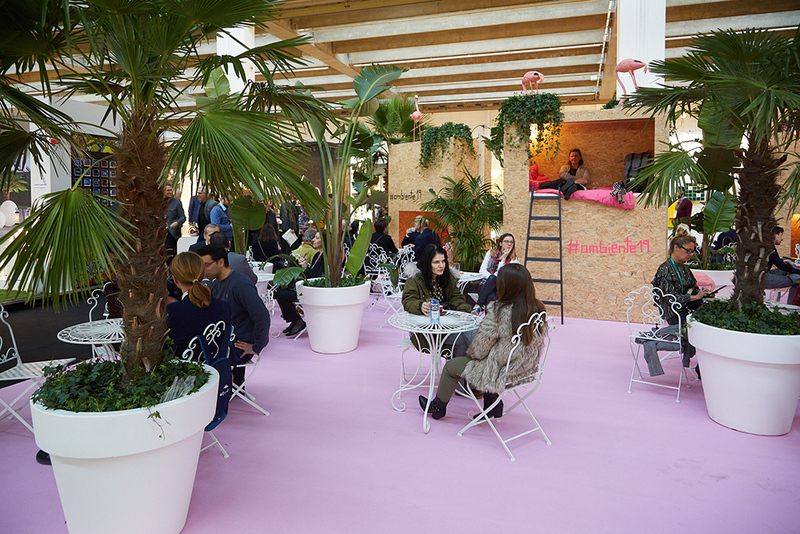 A similarly positive conclusion is reached by Thomas Grothkopp, Managing Director of the German Trade Association for Residential Accommodation and Offices (HWB): ‘The retail trade worked very hard at Ambiente again, while the carefully planned hall structure was quite a challenge because it was new. 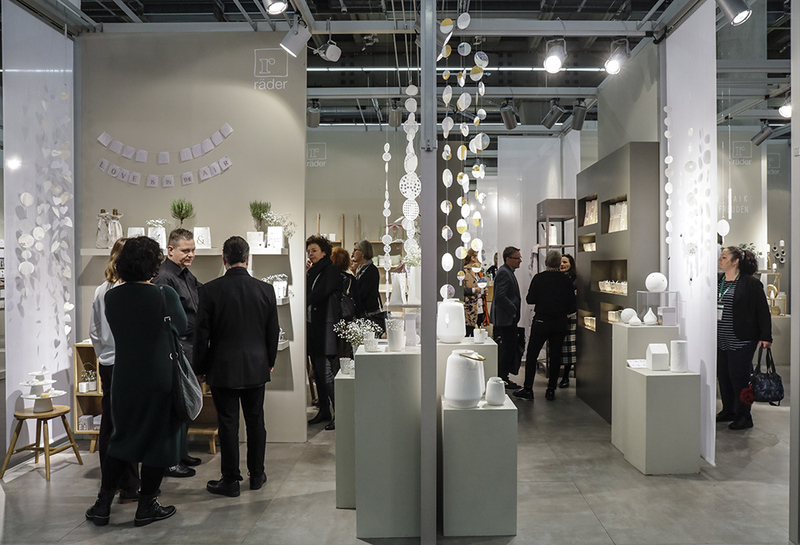 For retailers – regardless of size – Ambiente is unrivalled in terms of innovations and internationalism. ”The top ten visitor nations after Germany were Italy, China, France, the UK, the Netherlands, the United States, Spain, Switzerland, Russia and South Korea. Satisfaction ratings among visitors remained at a high and robust level of 94%. Outstanding increases in visitors were recorded from the entire world this year, particularly from South America, with countries such as Brazil, Educar and Mexico, from Europe with the UK, Spain, the Netherlands and Russia, and from Asia, with China, Thailand and India. 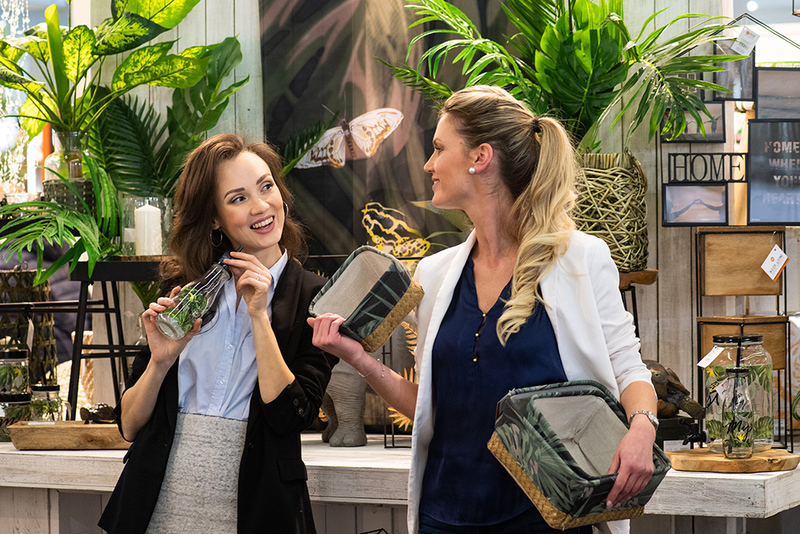 Brabantia, Cor Mulder and KitchenAid were among the eleven companies with a special reason to celebrate at Ambiente 2019. 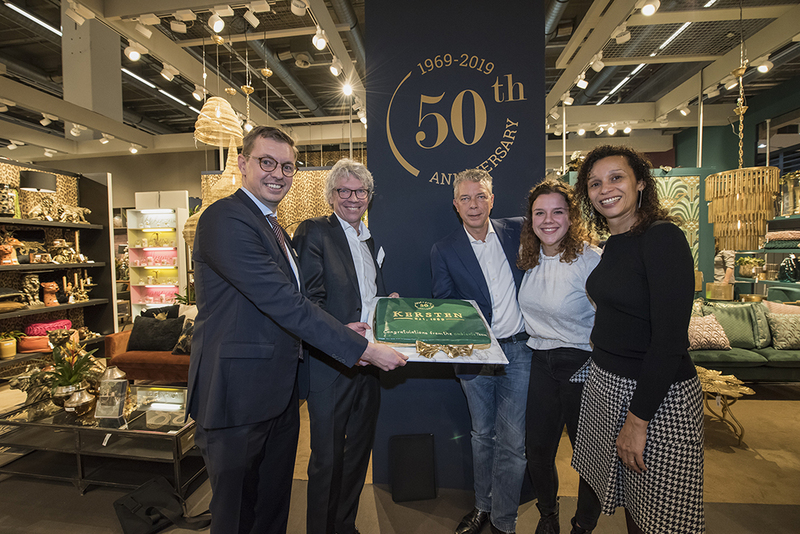 Each company was given a surprise gift by Nicole Naumann, Vice President Ambiente team, receiving either personalised cakes or bottles of champagne at their stand. Master pastry chefs from Frankfurt were given the task of designing the cakes so the relevant companies were instantly recognisable, with the design based on current product lines and logos. 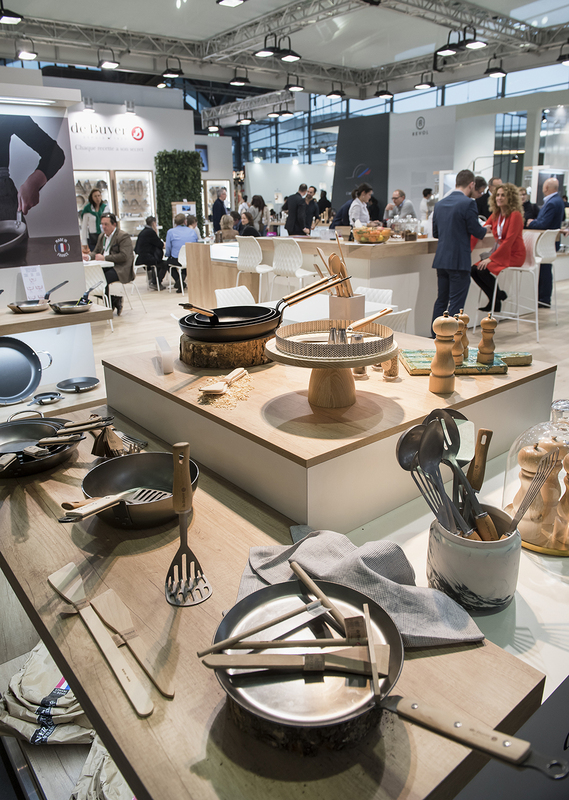 During the five days of Ambiente, several stands were celebrating and feasting. Pilivuyt had their 200th anniversary, while KitchenAid, Mertens, Fackelmann, Kaiser Backformen and Brabantia were celebrating centenaries. Also, Berghoff Worldwide were celebrating their 25th anniversaries, Cor Mulder and J.Kersten their 50th, Lenox their 130th and IKO – Import Klaus Otte their 40th anniversary. Digital business models are causing massive consolidation in the retail trade. In Germany alone, 100,000 retail outlets had to close down between 2000 and 2017. ‘This is an area where we can see a need for action as well as definite leverage for future success. 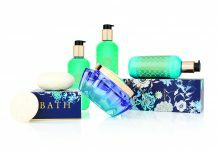 Messe Frankfurt would, therefore, like to give exhibitors and retailers some specific support through a new digital web-based ordering tool. In the future, thanks to our sales and marketing partnerships with nmedi, Messe Frankfurt will provide exhibitors and visitors to its consumer goods exhibitions with a further tool to give them a competitive edge in an increasingly tough market environment. 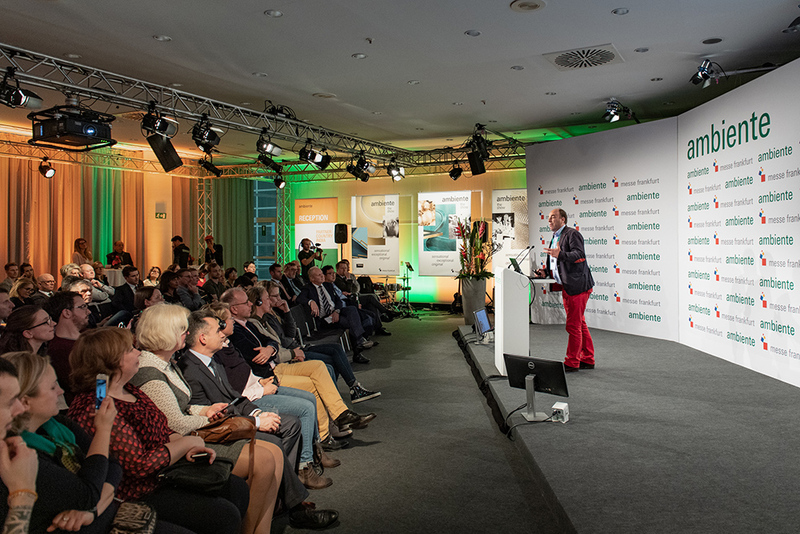 Like our trade fairs, this tool will create a perfect match between supply and demand.’ says Detfler Braun, Member of the Executive Board of Messe Frankfurt. Messe Frankfurt will be developing nextrade in partnership with nmedia, the market leader in electronic data interchange (EDI) in Europe, and has therefore invested in nmedia GmbH. Using the EDI Clearing Centre, nmedia is already translating the language of the supplier’s system. This makes it possible to save resources and costs while at the same time increasing the level of efficiency for both suppliers and retailers. 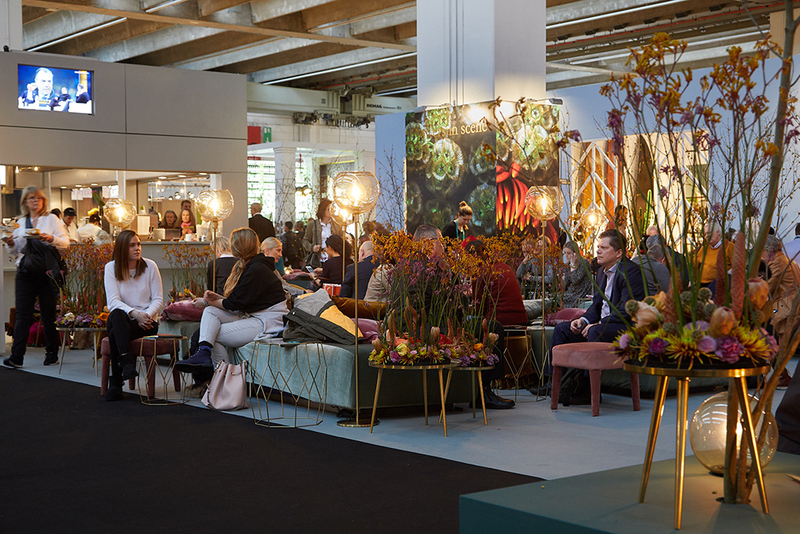 The next Ambiente will be held from 7 to 11 February 2020.